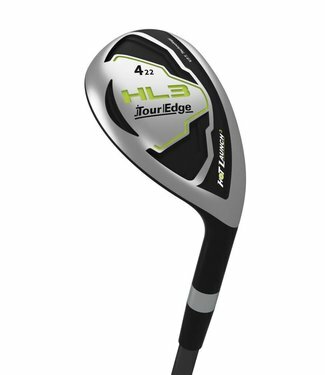 The Hot Launch HL3 hybrid features a 450 stainless steel hea.. 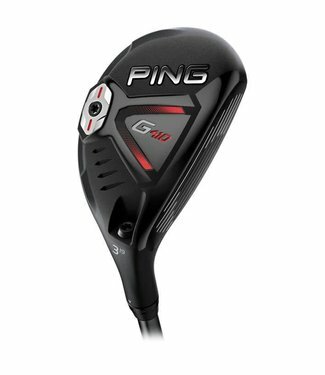 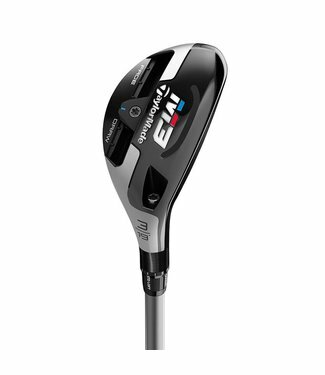 This amazingly easy to hit club is made of a hollow hyper st.. 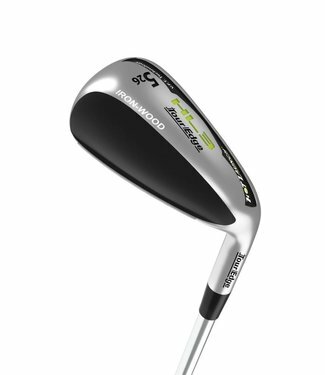 When a hybrid club is in your hands, its time to pull off th.. 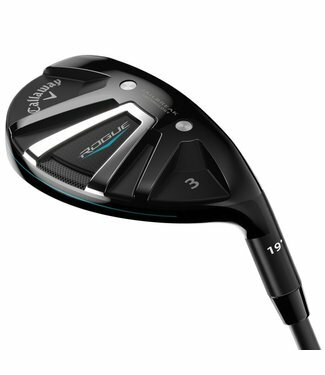 Rogue is the most powerful hybrid that Callaway has ever cre..
An ideal option when gapping your set for mid-to-long distan.. 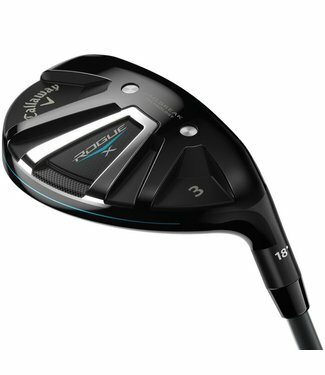 Rogue X Hybrid introduces an entirely unique and innovative .. 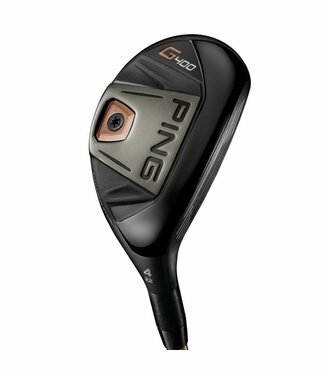 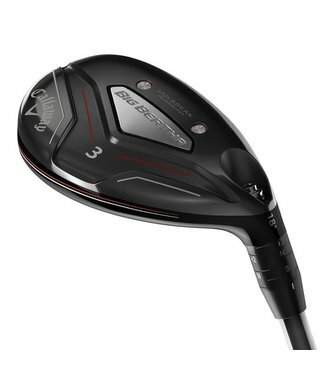 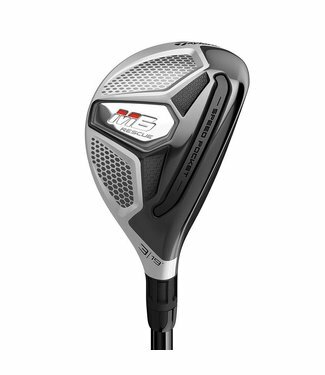 The new Big Bertha Hybrids are the first hybrids ever to com..
Our first-ever adjustable hybrid allows you to customize you..